Android Reborn – 2 Ways to Connect LG K10 to a Computer. LG K10 is one of the best types of Smartphone from LG. Sometimes, you want to connect it to your other devices like computer or laptop. So, you can transfer data or use tethering feature. 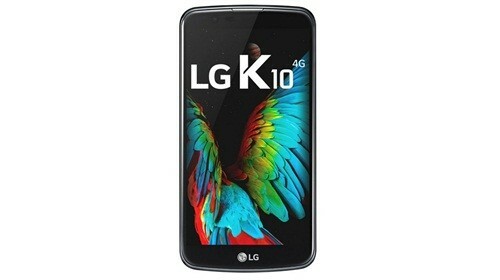 Therefore, you need to know how to connect LG K10 to a computer. Now, you can connect your device to a PC or laptop you have. Then, enjoy the internet connection from your computer. That is all the ways to connect LG K10 to your computer that you can try. You can try the first way and if it fails you can try the second way. However, if there is still a problem, there may be a problem on your device or computer.